Beth's focus on women is most personal as it relates to raising her two daughters. She writes to uncover the glory of girls for publications including Relevant, Today's Christian Woman, The Well, Mudroom Blog, and Thrive. 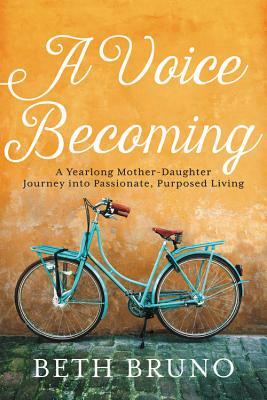 She speaks at women's retreats around the topic of pursuing passionate, purposed lives and finds support from being a member of Redbud Writer's Guild, an international organization for expanding the Christian feminine voice. Beth lives in Colorado with her husband of 20+ years and their three kids, almost all of whom have surpassed her in height.